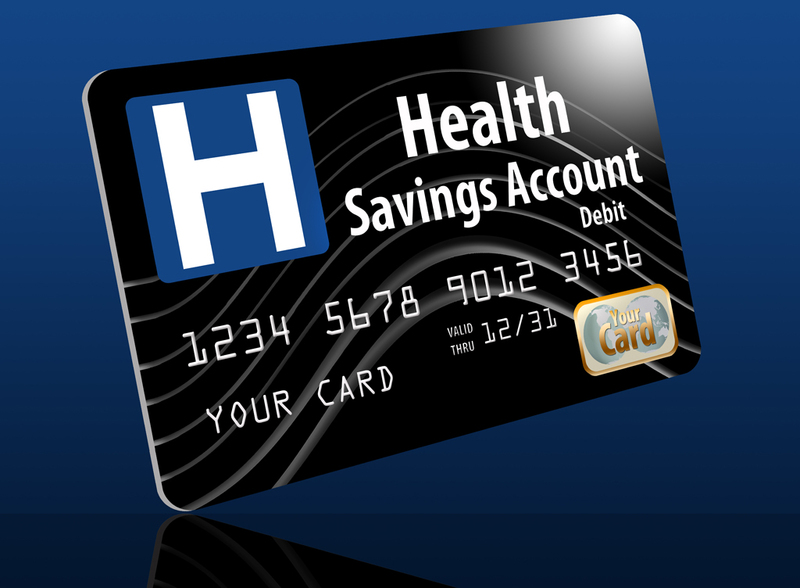 2018 Health Savings Account limits increased. The IRS announced the annual limits for HSA contributions for 2018. These limits are indexed for inflation and released annually by June 1 for the following year. HSA limits were increased for 2018. $6,900 for family coverage (an increase of $150 from 2017). To participate in an HSA, the policyholder must, among other requirements, be enrolled in an HSA-qualified high-deductible health plan with a minimum annual deductible (not applicable to preventative services). $2,700 for family coverage (an increase of $100 from 2017). The maximum annual out-of-pocket expenses (deductibles, co-payments and other amounts — but not premiums) have also increased for 2018. $13,300 for family coverage (an increase of $200 from 2017).